If you have vertigo you know how difficult a condition it is to deal with in your everyday life. The constant dizziness sensations by themselves is enough to drive any person insane. Doctors suspect that over five million people in the United States alone suffer from vertigo on a daily basis. Some speculate that it’s even more people that experience vertigo and don’t know what to do in order to stop their symptoms. The exact cause of vertigo is still not known, but many experts believe it has something to do with the inner ear balance. Others believe vertigo is due to another unrelated condition such as a stroke or a tumor. Even what you eat or what you’re not eating can cause vertigo symptoms to develop. Too much alcohol, tobacco, or caffeine in your daily diet can have a direct impact on the severity of your vertigo symptoms. This is why some doctors recommend to their patients that they remove certain foods or beverages from their daily diet and see if their vertigo symptoms improve. If you stop eating something for a couple days and you no longer feel the dizziness sensation often linked to vertigo then you know you need to completely remove that food from your diet. Another very common cause of vertigo is a condition known as benign paroxysmal positional vertigo (BPPV). This condition occurs spontaneously whenever the crystals in your inner ear become loose and disrupts the balance receptors. This is one of the main reasons why people who suffer from vertigo often have balance problems and can’t stand or walk correctly. Even though vertigo isn’t a life threatening condition it can affect the quality of daily life so dramatically that finding a solution for it becomes imperative. There are various medications for vertigo such as Meclizine which is an antihistamine. This drug helps treat vertigo by stopping symptoms like motion sickness and balance problems. However, taking this medication regularly can cause unwanted side effects like blurry vision and dry mouth. 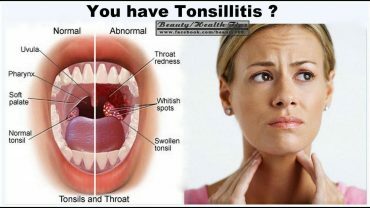 It is because of these side effects many vertigo sufferers would much rather take advantage of home remedies. To use cypress oil as a vertigo remedy simply put some of it inside an aromatherapy diffuser and begin to inhale it. Just inhaling this essential oil repeatedly throughout the day will have a big impact in the reduction of your vertigo symptoms. Another essential oil that will do wonders when it comes to naturally treating vertigo is lavender oil. This oil will send beneficial signals to your brain that will in turn provide you relief from vertigo attacks. To use this home remedy simply inhale it by placing it directly under your nose. When you inhale this oil make sure you take your time and do it so that it really helps create a relaxing effect on your mind and body. Ginger oil is great for treating vertigo symptoms like dizziness and nausea. It helps get rid of vertigo symptoms because of the compound known as gingerol it naturally contains. To use ginger oil as a home remedy for vertigo simply apply a generous amount of it on your neck, behind your ears, and your forehead using your fingertips. As you apply the oil on these areas make sure you take your time and massage the oil in thoroughly. Another way to use ginger oil is to simply inhale it through your nose. Ginkgo biloba is a herb that helps get rid your vertigo symptoms by sending more blood flow to your nervous system. The best way to take advantage of ginkgo biloba is to take it in supplement form. Check out this study on using ginkgo biloba to treat conditions like vertigo here. Buy a bottle of 120 mg ginkgo biloba and take a couple each day for the best results. Make sure you take this supplement regularly each day for about a 2 weeks straight to fight off your vertigo symptoms efficiently. One of the most over-looked vertigo remedies involves the use of magnets. Magnets help improve vertigo symptoms by pushing the fluid built up in your inner ear out. To do this you’ll need to purchase a couple magnets and put them together. Once the two magnets are placed together wrap them using a small towel or a piece of tape. Position the wrapped magnets at the back of your head and tie it around your head using a towel. Allow the magnets to stay in this position at the back of your head for at least fifteen minutes before you remove it. Leaving the magnets around your head like this will eventually relieve yourself of the symptoms you’re experiencing. Whenever you start to feel a vertigo attack coming on simply use this magnet remedy to subside your symptoms quickly. Hydrogen peroxide is a great home remedy for vertigo because it helps restore the healthy and natural balance of your inner ear. It does this by loosening and re-positioning the crystals that are out of place in the inner ear canal. To use hydrogen peroxide as a natural treatment for vertigo you’ll need to apply it inside your ear canal. To do this you’ll need to soak a clean cotton ball in the hydrogen peroxide solution and then place it inside the opening of either your right or left ear. Make sure you’re laying down on your side when you squeeze the cotton ball solution so that it leaks into your inner ear canal and goes to work. After you’ve squeezed the hydrogen peroxide into your ear remain laying down on your side for at least 5 minutes. This ensures the peroxide solution reaches all the way down to the inner ear canal. Now switch to the opposite side and repeat with your other ear. 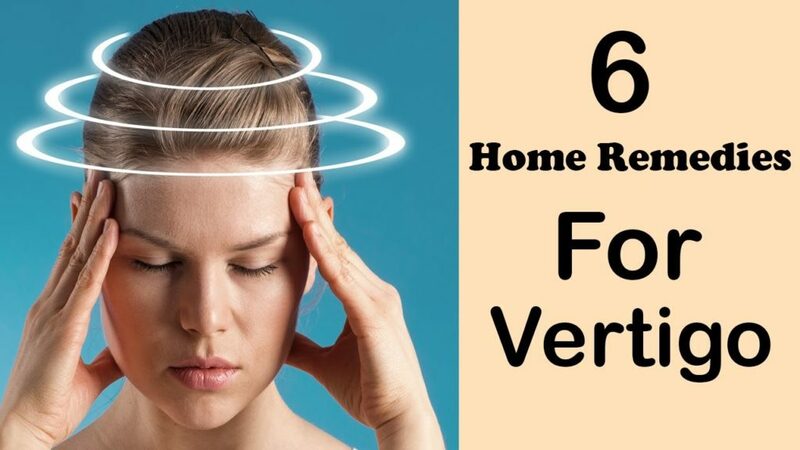 These are some of the best home remedies for vertigo that have been proven to work. The best part about using this remedies is that they won’t cause any side effects like medications do, and in some cases they are more effective.